Psychreg is running another contest. 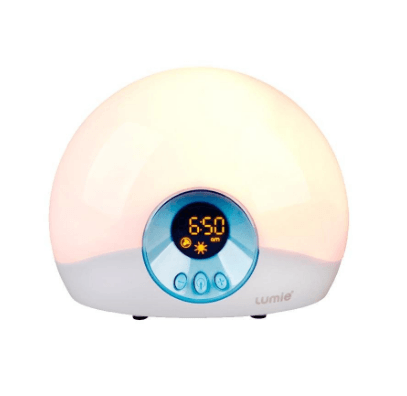 For joining, you have the chance of winning 1 Lumie Bodyclock Starter (RRP £59.95). This contest is open to anyone in the UK, and runs from the 1st of May until the 31st of May. Like the Lumie page on Facebook. Leave a comment on any of the contents on Psychreg Blog or Psychreg Podcast. Finally, enter your details below. We need you Facebook profile to see that you’ve liked the Lumie page. You can read the full terms and conditions of this contest here.